Someone clearly made John Travolta an offer he couldn’t refuse with this part. 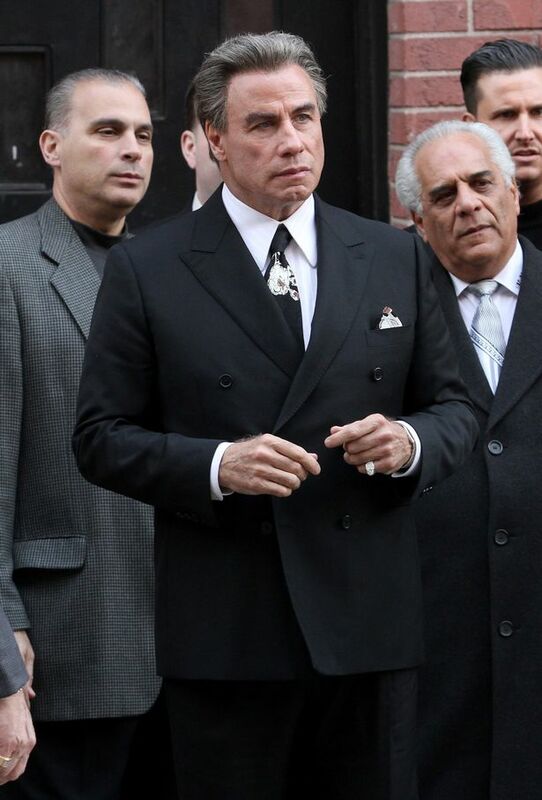 The actor, 63, stepped out with grey hair and a sharp suit in Brooklyn, New York, to play mobster John Gotti. The Gambino family chief, who died aged 61 in 2002, was known as The Dapper Don for his classy tailoring and love of the limelight. 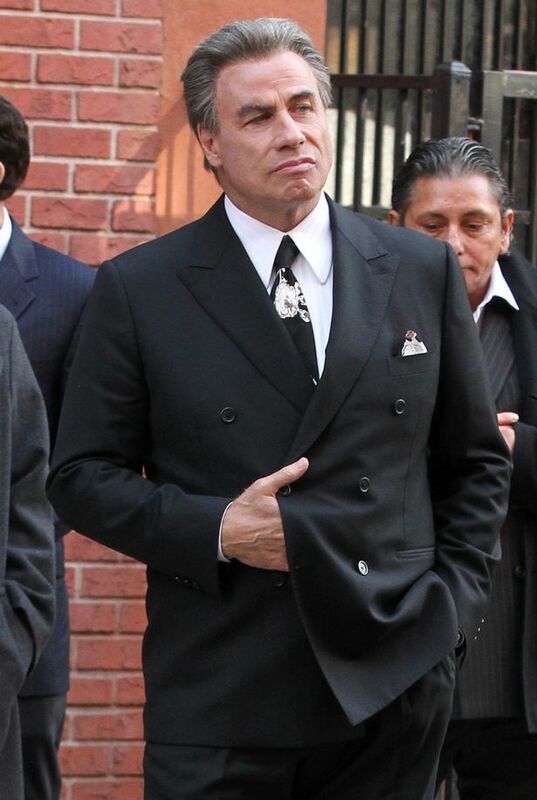 The film, called The Life and Death of John Gotti, is due out later this year. 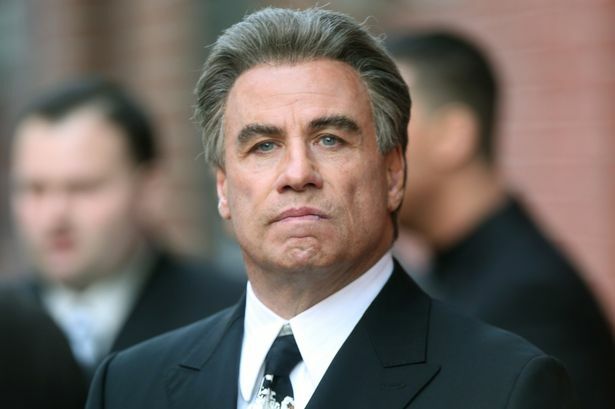 Travolta has reportedly been trying to make the movie for years. His wife of 26 years, Kelly Preston , will play Gotti's wife, Victoria, and his daughter will play Gotti's first daughter, Angel. Kevin Connolly, who starred in Entourage, is directing the film.